With your eyes protected, Dr. Jejurikar will pass the Fraxel Re:store wand over the areas to be treated. The results are visible almost immediately, and there is no recovery time needed. After Fraxel Re:store treatments there is no after-treatment wound care and downtime is minimal. You can return to your daily activities immediately. Dr. Jejurikar will be happy to talk with you personally to address any of your questions or concerns. 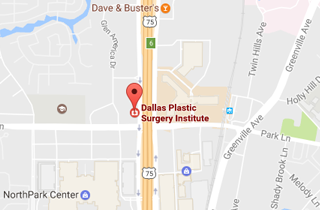 Call (214) 827-2814 to schedule a one-on-one consultation with Dr. J. to discuss Fraxel Re:store at our Dallas office.